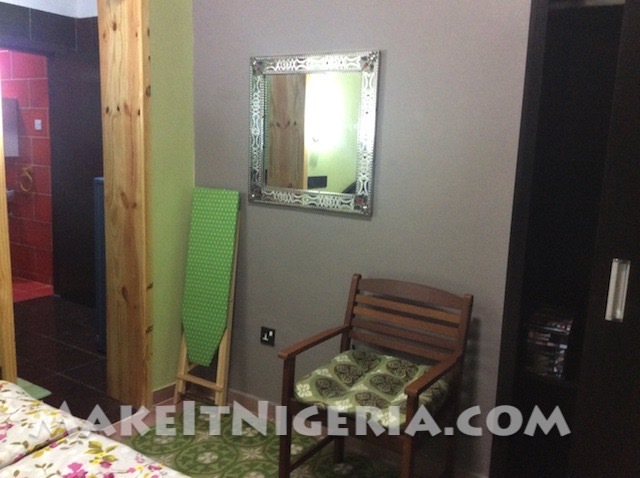 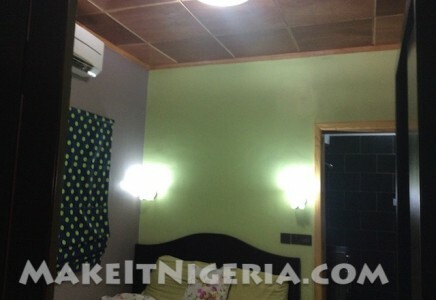 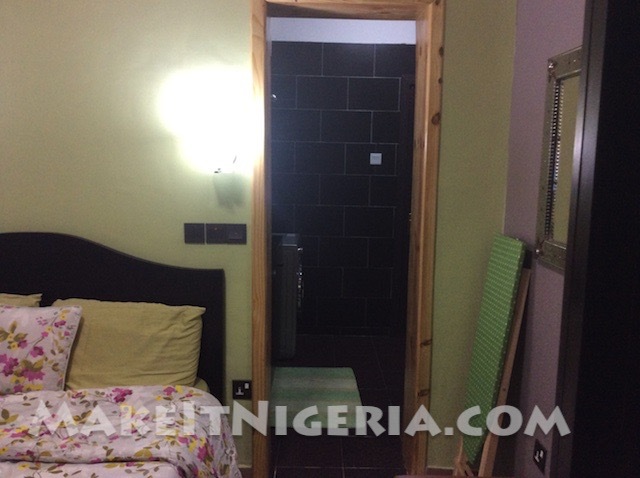 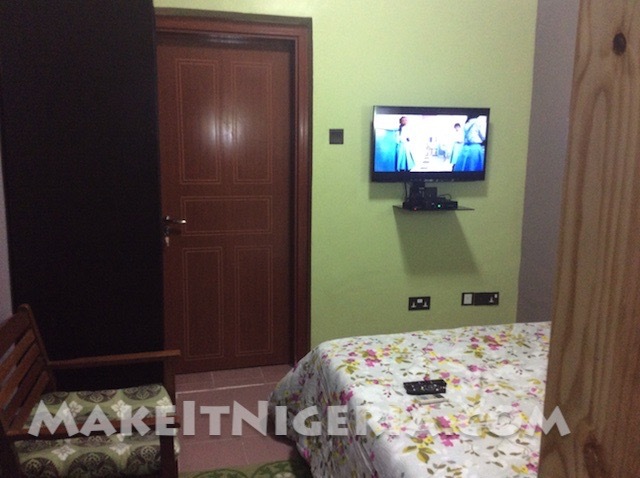 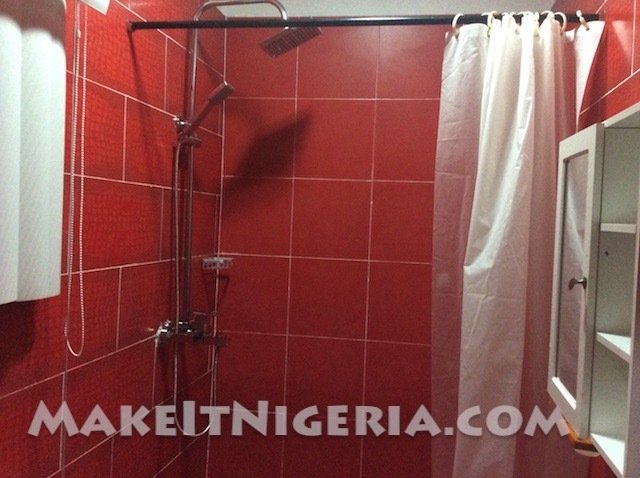 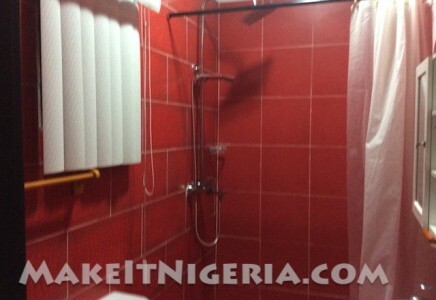 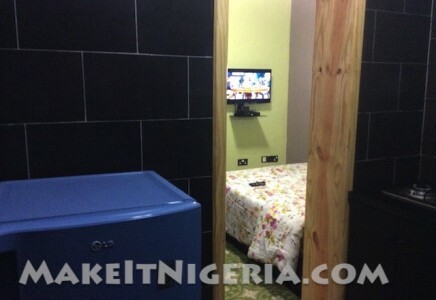 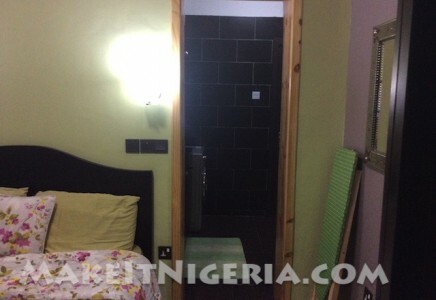 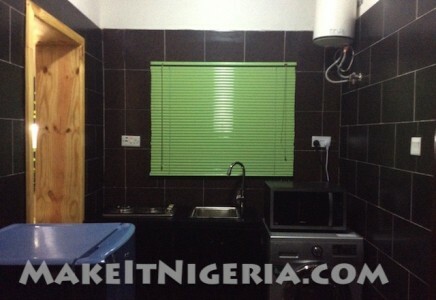 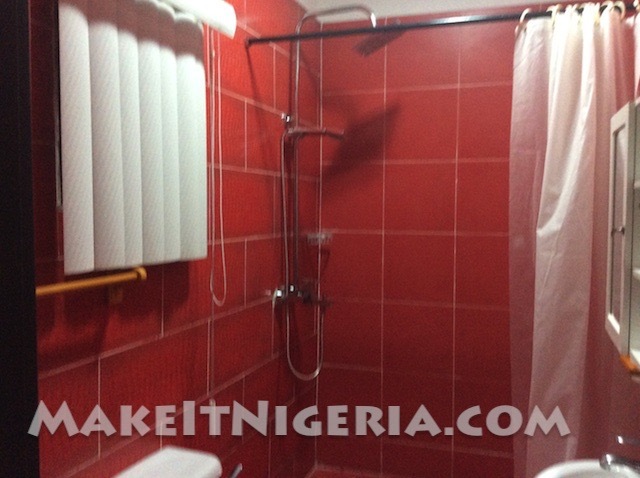 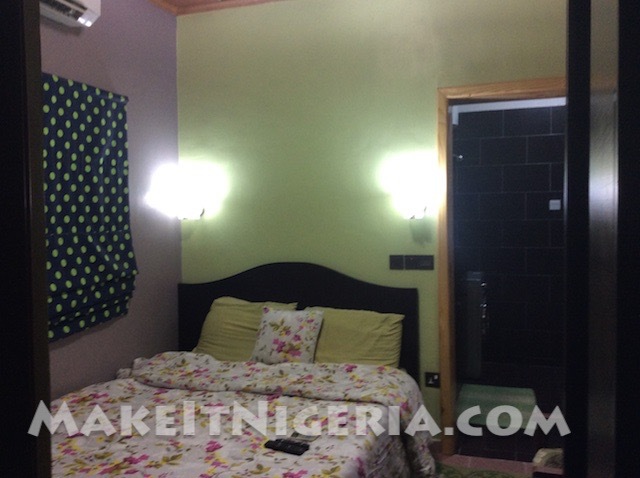 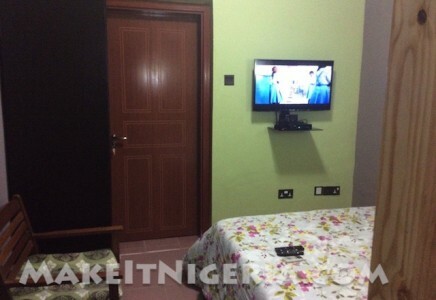 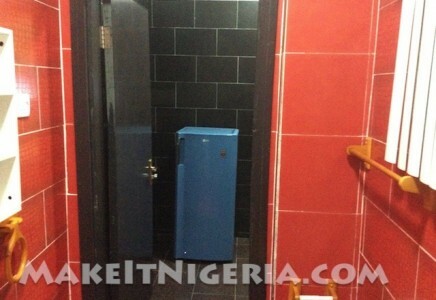 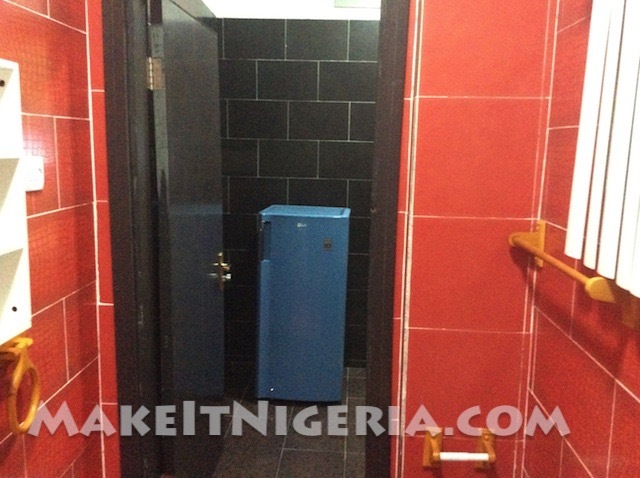 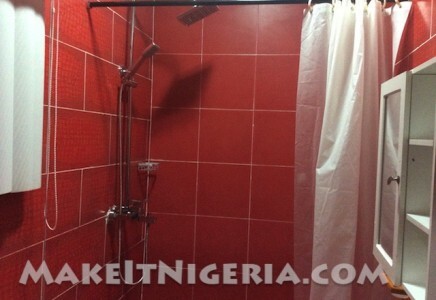 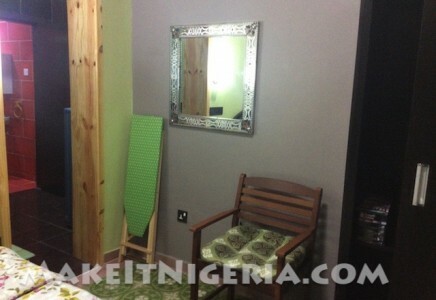 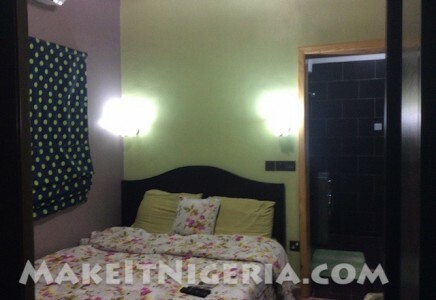 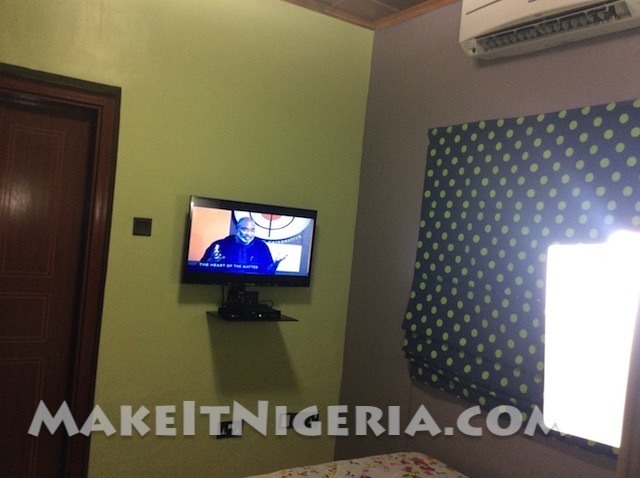 For the budget conscious traveler in search of a good deal on safe and practical accommodation in Lagos, the Signature Studio Apartment is your best bet! 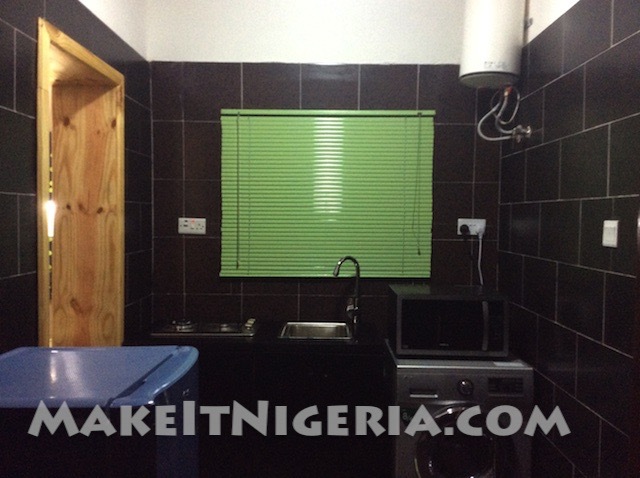 These are 2 compact studio apartments, each with kitchen and bathroom en-suite. 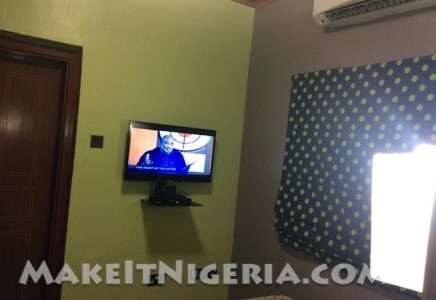 Each cozy self-contained studio enjoys a moderate sized Flat panel TV, DSTv satellite television, FREE Wi-Fi Internet Access, 24×7 Electricity and Water and more. 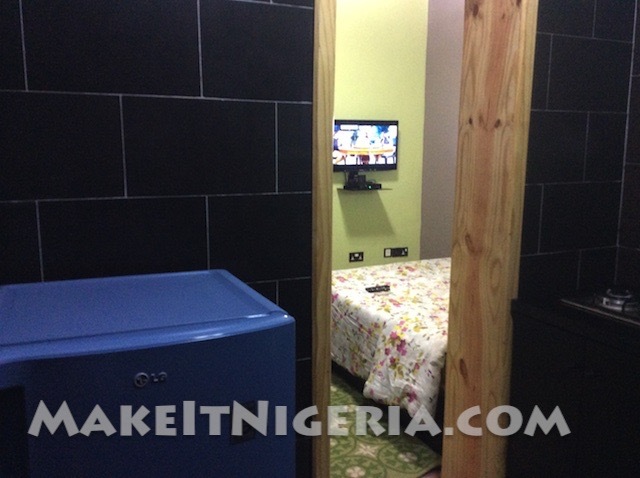 Each Self-contained room is ensuite.